With summer approaching, it’s almost time for music festival season. What’s not to love about watching live music, spending time with friends, eating great food, and getting away from the daily grind for a weekend? Unfortunately for parents, music festivals don’t always seem like the most family-friendly events — but think again! If you have kids, there’s no reason you can’t partake in the festivities with your little one too. Lots of music festivals are making sure the events are as kid-friendly as possible so nobody has to miss out. 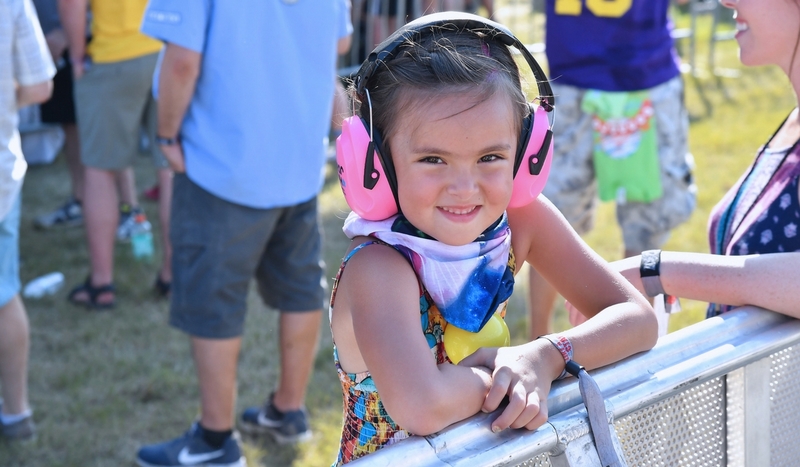 From free tickets for kids to entire stages dedicated to children, these are the best kid-friendly music festivals in the U.S. The New Orleans Jazz & Heritage Festival, or simply “Jazz Fest,” is a celebration of the music and culture of New Orleans. The genres of music range from Cajun music, Latin, rock, gospel and more, with notable past performance including Stevie Wonder, Neil Young, Beck and countless others. The festival is held during the last weekend of April and includes food, crafts, and other attractions. For children, there is a large kid’s area within the festival grounds since bringing your kids to concerts in New Orleans is just as a part of the culture as feasting on Cajun food. 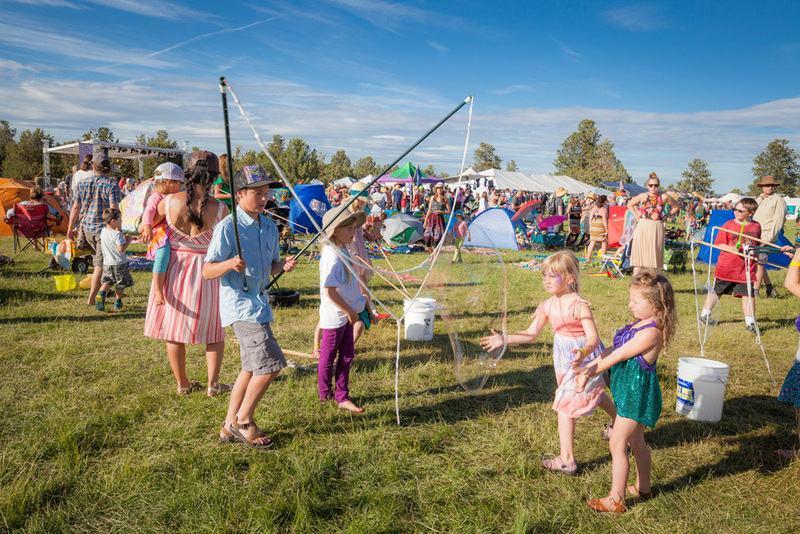 “Jazz Fest, Jr.” is an area that helps give the kids attending a genuine festival experience with music, puppeteers, dance troupes, and their very own kids’ tent along with six others. Bonnaroo is a four-day annual music festival by Superfly Presents and AC Entertainment. The festival first opened its doors in 2002 and typically starts on the second Thursday in June with live music performances from almost every genre of music around. For families with kids, children two and under get in for free with numerous activities to suit kids of all ages. 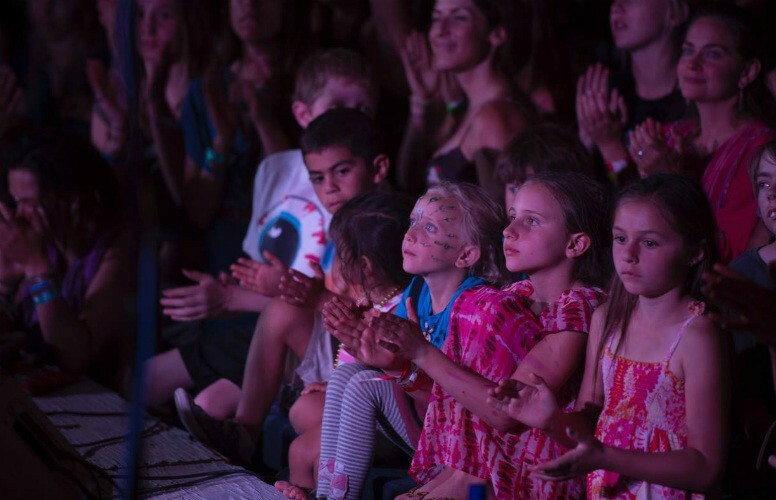 One of the biggest kid attractions is Kidz Jam which is an entire stage dedicated to an almost full day of kids activities focused on music, art, recycling, and sustainability. Because Bonnaroo is a camping festival, there is also a family camping area which is open to expecting mothers as well. Lollapalooza is an annual music festival that features popular artists from genres such as rock, indie, electronic, hip-hop, and more. It also offers dance and comedy performances, craft booths, and visual art. Lollapalooza has also been put on in countries outside of the United States such as Chile, Brazil, and Germany, France, Argentina and more with the event in Chicago being the largest. When it comes to kids, Lollapalooza makes sure that the festival isn’t just an adult-only event. In order to do so, they allow kids 10 and under to enter for free, and include an area known as Kidzapalooza. It’s described as being a “festival within a festival” with family-friendly music and kids activities from 11 a.m. to 7 p.m. daily. Held in Zilker Park, Austin City Limits is a three-day festival produced by C3 Presents, who also helps put on Lollapalooza. The festival has eight stages with all kinds of genres of music with over 450,000 attendees each year over two weekends. The festival was founded in 2002 and since has since become one of the biggest music festivals in the United States. For families, Austin City Limits offers a kids fest inside of the grounds known as Austin Kiddie Limits. 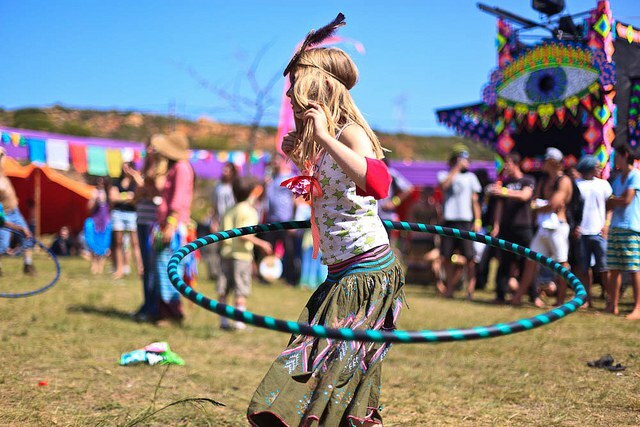 Here, families can escape the crowds and enjoy a variety of interactive music and arts activities so that kids can have a festival of their own. There is airbrush tattoos, stylists, freestyle workshops, painting and areas for tired parents to relax. 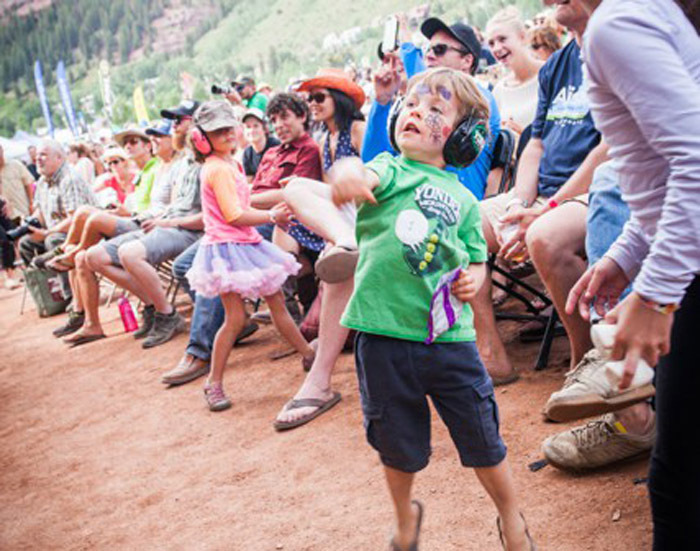 Hosted by Planet Bluegrass, the Telluride Bluegrass Festival focuses on traditional bluegrass music but also features a variety of similar genres as well. The festival began in 1973 as a small community event but has since grown into a large annual event. The festival is always held the weekend closest to the summer solstice with notable acts in the past being Johnny Cash, Dixie Chicks, Mumford & Sons, Tim O’Brien and more. The festival offers tent or RV camping with kids 12 under being free. 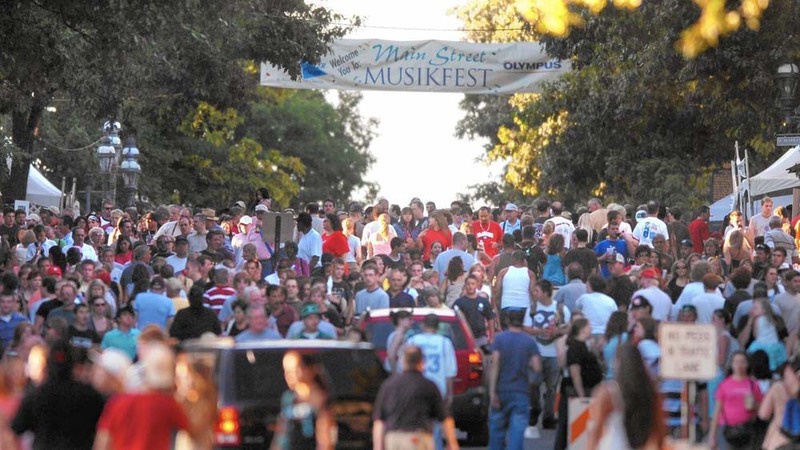 The festival has an endless amount of family-focused events such as a parade and talent show. There’s also an established family event for musical, educational, and creative activities for attendees young and old. The Joshua Tree Music Festival was founded in 2003 and is a bi-annual music and arts festival in Joshua Tree National Park. It is a family inclusive event where the music is diverse and comes from all around the world. In addition to musical acts, the festival provides a variety of workshops, visual art, and everything in between. 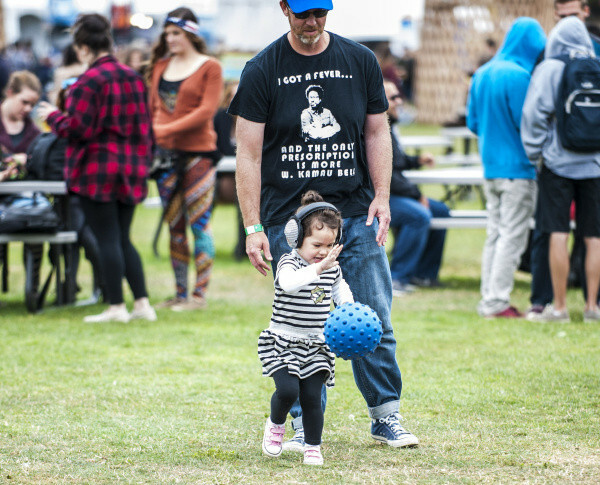 The festival is designed to be a family-friendly environment with a small and communal vibe. There is even an established Kidsville within the festival grounds with a musical lineup designed to expose kids to music from around. Other fun activities include yoga, a “Positive Vibration Station,” or “Random Acts of Mindfulness.” Kids ten and younger get in for free and can choose to be involved in all-day programs such as circuses, nature walks, puppet theatre, and more. Bumbershoot is an annual music festival that takes place in Seattle, Washington every Labor Day weekend at the Seattle Center which was originally built for the 1962 World’s Fair. The Festival adopted the name Bumbershoot in 1973 and has paved the way for outdoor events, live music, and other events in the Seattle area. For kids and young families, Bumbershoot makes sure that nobody misses out on the fun. For starters, kids seven and under are free with strollers only restricted in a few areas. On top of that, there is a “Youngershoot” Kids’ Zone curated by the Seattle Children’s Museum, designed for kids 10 and under. The festival also provides a list of events that are not specifically made for kids but are kid-friendly so you’ll know where to go with your little ones. 4 Peaks Music Festival is a continuously evolving festival with the goal to make the festival experience as personal, family-friendly, and communal as possible. Located in Central Oregon, the festival relies on its small staff and large amounts of volunteers to make the festival run as smoothly as possible. The festival boasts numerous children’s activities and kids 10 and under get in free. With endless amounts of open space and green grass, kids can have a blast just running around and dancing to the music. Along with the numerous kid-specific activities and shows, there are also nightly kid-friendly movies underneath the stars for everyone to enjoy. Outside Lands Music and Arts Festival is held in San Francisco’s Golden Gate Park. It started in 2008 and is focused on being as green and sustainable as possible with initiatives to make the festival as eco-friendly as possible. The festival is usually during August and is put on by Another Planet Entertainment, Spotify, and Star Hill Presents. 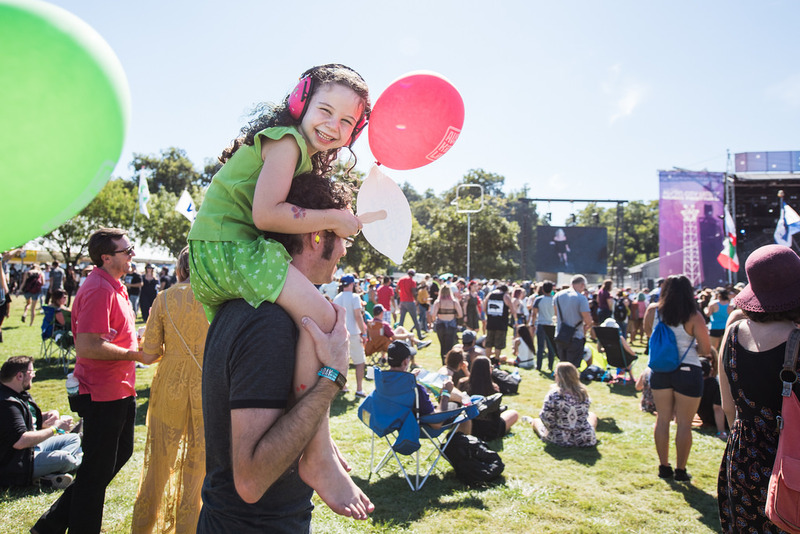 Outside Lands is a great festival for any family with all of its wide open spaces, and a relatively mature crowd. people tend to go to this festival to have a picnic and catch a little bit of live music. It also offers a Rock & Roll Family Zone, an area for people with kids to take a load off while their kids run around. The Green River Music Festival started back in 1986 when the WSRI radio station celebrated their 50th-anniversary party. In the early years of the festival, the focus was on hot air balloons but transitioned to the music in 1990. 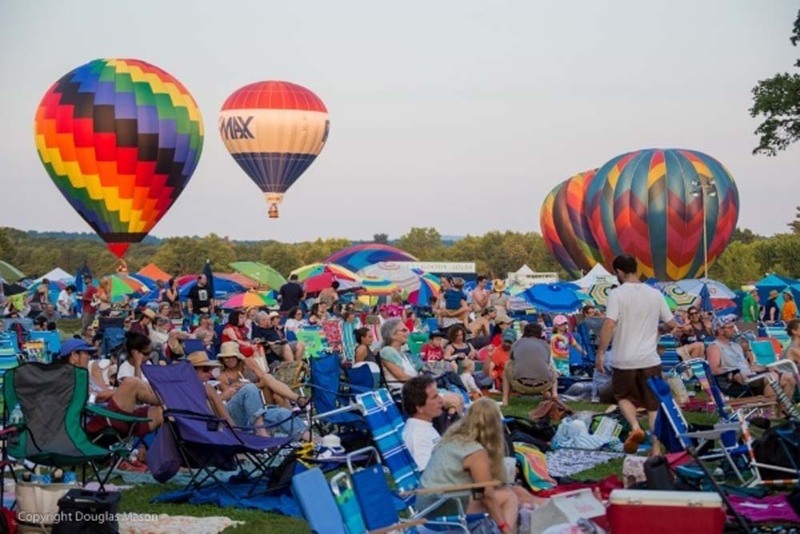 Now, it is a combination of hot air ballooning and music with tons of activities. Kids ten and under get in for free, and there are endless things to do in order to keep them busy. There is the Art Garden, frisbee golf, circus performances, a Mardi Gras parade, and a live music lineup customized for kids. There is also a shuttle that takes people to the Green River Swimming Center for a swim! 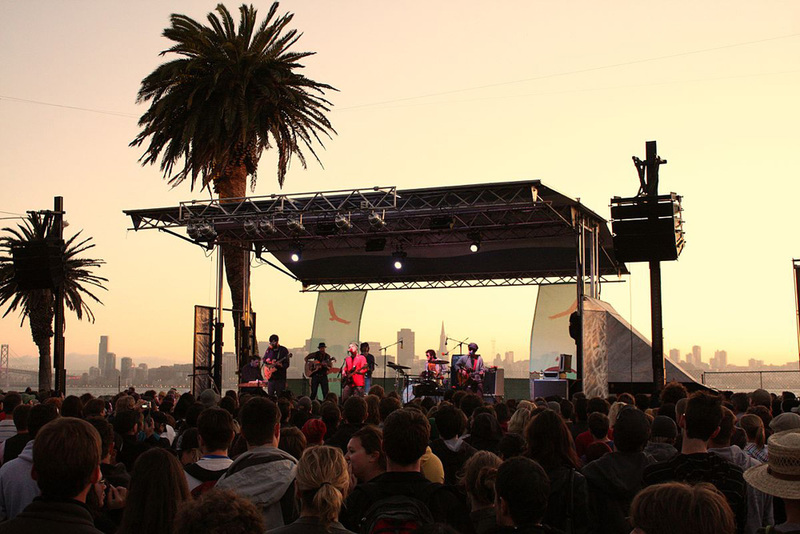 Treasure Island Music Festival is located on Treasure Island in the San Francisco Bay. The festival is produced by Noise Pop and Another Planet Entertainment. The festival lineup features primarily indie, electronica, and hip-hop artists along with various activities, arts and crafts stations, and food vendors from the San Francisco Bay area. Treasure Island is a perfect music festival to take kids of all ages. They go by the model “under three get in for free” and design the festival to be an incredibly safe and mellow environment. There’s plenty of space to sit and enjoy yourself outside of crowds and it isn’t so big that it’s impossible to get around with a little one. It’s not unusual to see a little kid with headphones bouncing on their parent’s shoulders here. If any festival were to represent Portland it would be Pickathon. 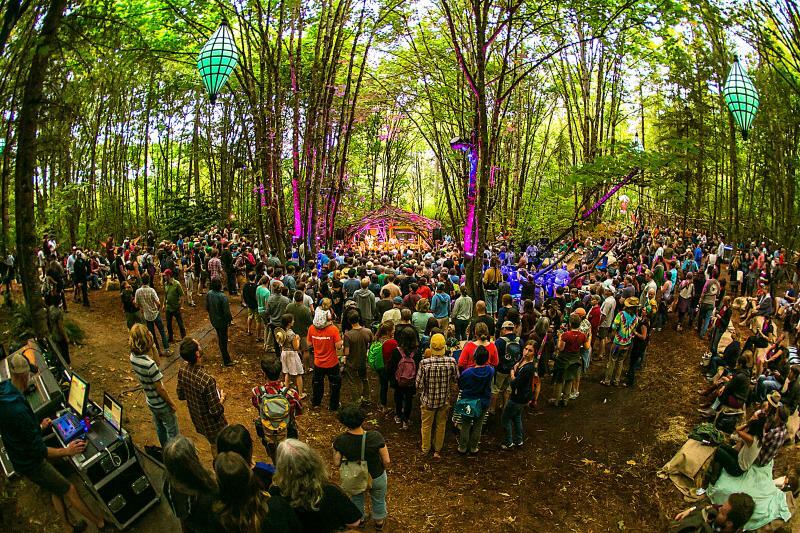 Located on the Pendarvis Farm in Happy Valley, Oregon, the grounds are a combination of farm fields and woodland and is packed full of people who are there to listen to good music and enjoy each others company. The festival has a no littering policy with each attendee getting one cup and one plate to reuse over the three-day duration of the festival. When it comes to kids, one in every eight people at the festival is a teenager, child, or toddler. For this reason, kids 12 and under get in for free and teenagers get a discounted ticket. They also have kid-oriented art classes, day camps, nature walks and circus training. In addition, they have the Wild Horse Stage which has live music, workshops, and interactive performances designed specifically for kids. Summerfest is an annual music festival held at the 75 acres Henry Maier Festival Park in Milwaukee Wisconsin. The festival lasts a total of 11 days with over 1,000 performances. Since the ’70s, Summerfest lasts from late June to early July. It is promoted as the World’s Largest Music Festival for which it holds the Guinness World Record. 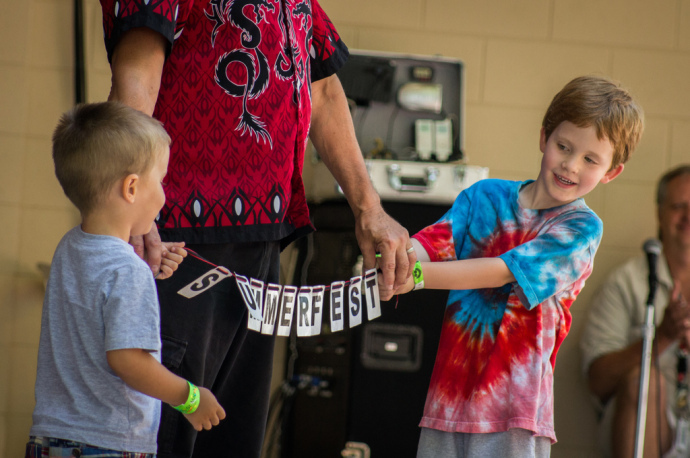 At Summerfest, kids two and under are free with discounted tickets for children ages three to ten. Kids can enjoy the Northwestern Mutual Children’s Theatre and Playzone which features a massive playground and rest area for families. It also has performances from magicians, dance groups, jugglers, and more throughout the day. 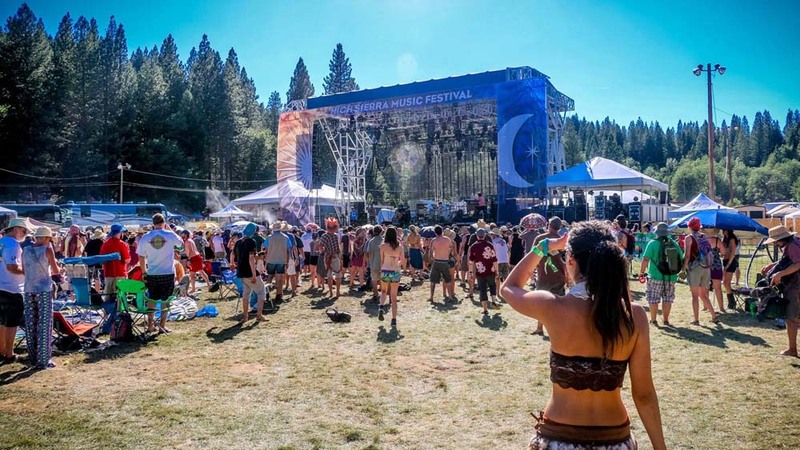 The High Sierra Music Festival is held each year the weekend of July 4. It is a four-day festival with a mix of artists with notable ones such as The String Cheese Incident, Yonder Mountain String Band, My Morning Jacket and more. Along with the live performances, there are workshops, crafts, yoga, and a wide variety of food and drink. The festival is designed around being family-friendly with certified nannies available throughout the weekend, and a large Family Village area that continues to grow each year. There are puppet shows, family breakfasts, water games, and a family talent show with a huge grass area for the kids to run around and play. There’s also a campground available that is more appropriate for families. Held in Bethlehem Pennsylvania, Musikfest in the largest non-gated free music festival in the U.S. It begins the first Friday in August and ends the following Saturday, making it a 10-day affair. Musikfest is produced by ArtsQuest, a nonprofit arts organization and the proceeds from the festival go into other community arts centers. The festival has much more to offer than just music with endless amounts of food, drinks, as well as activities for kids and adults alike. There are treasure hunts, different craft themes daily, zip lines, and countless classic carnival games. So if the music isn’t your kid’s thing, don’t worry about them getting bored. 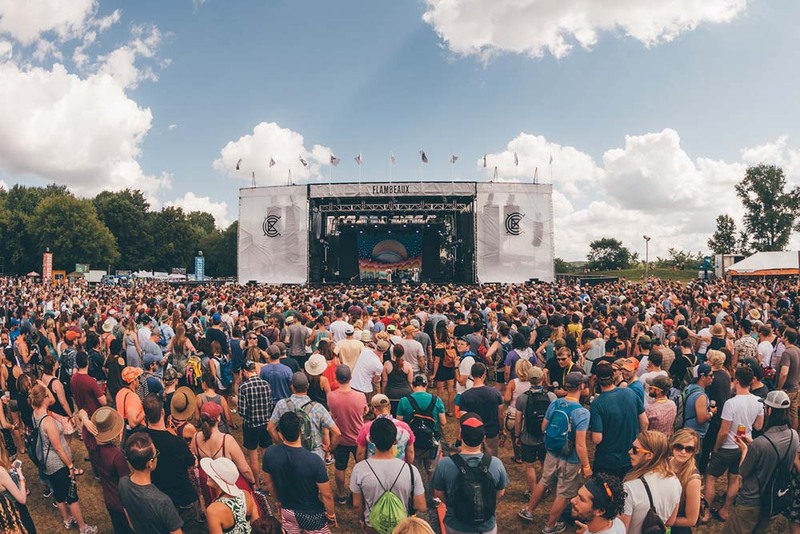 Produced by Red Frog Events and Goldenvoice, Firefly Music Festival has quickly risen through the ranks and become one of the East Coast’s most prominent music festivals. 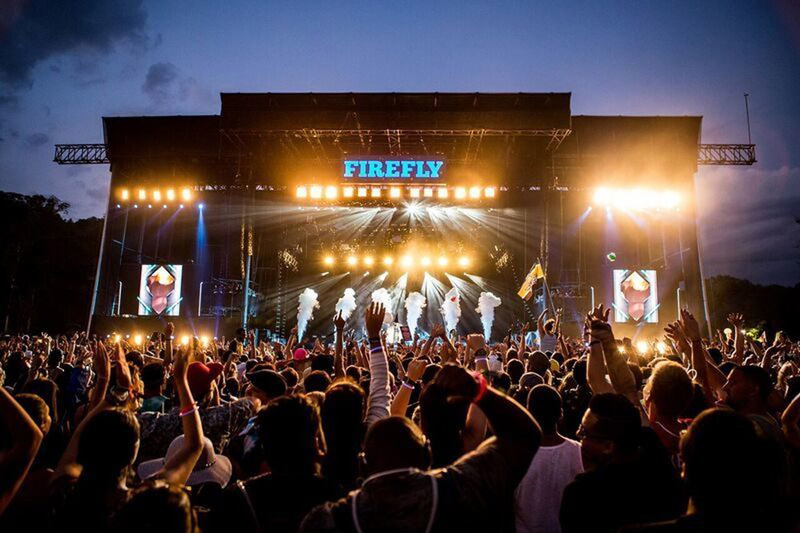 Firefly began in 2012, spanning four days, with the goal to have “an open-air festival on the East Coast with plenty of outdoor camping.” Kids eight years and younger get in for free with kids two years and younger getting free VIP access. 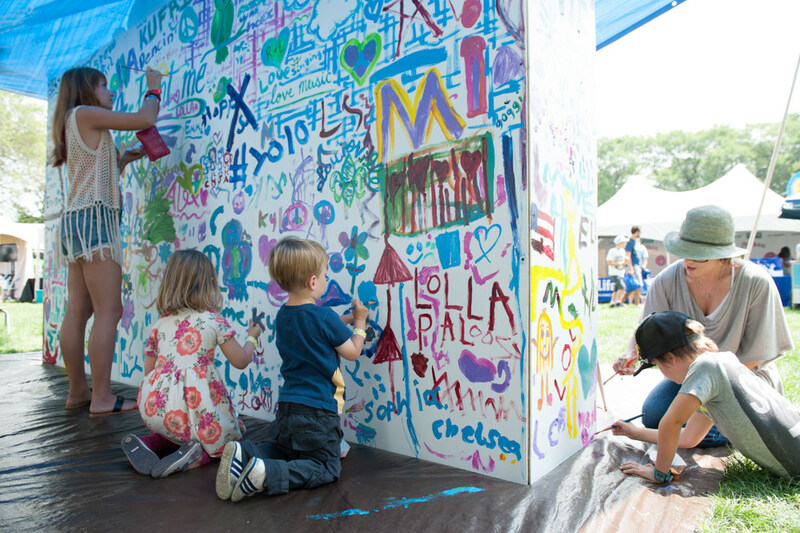 There are numerous kid-friendly activities at Firefly. Kids can make their own bandanas at the Toyota tent, play endless yard games, or take it easy in the festival-provided hammocks. Strollers are allowed however wagons are not so don’t bank on throwing all of your kids in a wagon and rolling them around. 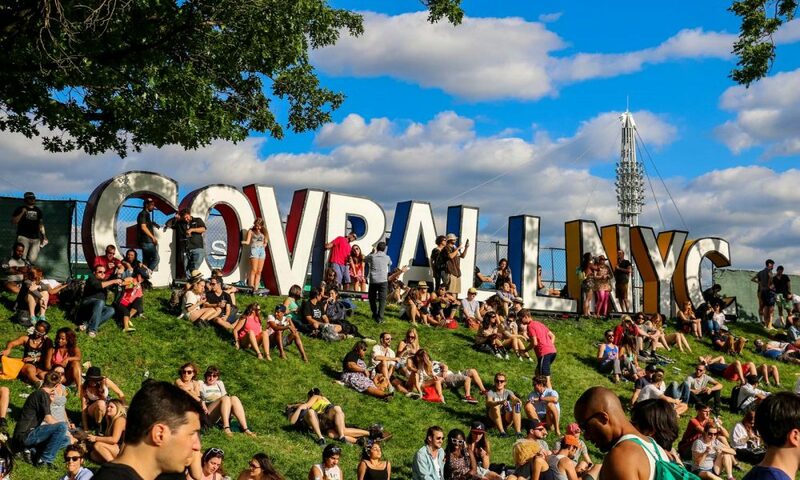 The Governor’s Ball is a multi-day music festival located on Randall’s Island in New York City. Produced by Founders Entertainment, the festival began in 2011 and features various genres of music, popular New York food trucks, and a wide variety of games and activities. For families, children five and under are permitted for free with strollers allowed on the grounds. While there may not be any kid-specific activities, there are areas suited for families and the mini-golf course and lawn game areas are appropriate for all ages. There is also an option called “Soberball” with the opportunity to mingle and surround yourself with attendees that choose to not indulge in alcohol or other substances while at the festival. The Eaux Claires Music Festival is a two-day festival that takes place in Eau Claire, Wisconsin. It was founded in 2015 by Aaron Dessner from the band The National and Justin Vernon of Bon Iver.The festival takes place during the summer and is designed for musicians and attendees to experience a festival designed and attended by other artists. Eaux Claires also has the option for very intimate performances and quiet places to relax with children regardless of everything else that’s going on inside of the festival. There is an alcohol-free zone with the intention of being family friendly with a 40-by-120 foot tent for child-oriented performers. In addition, there are art areas for children as well as musical performances. 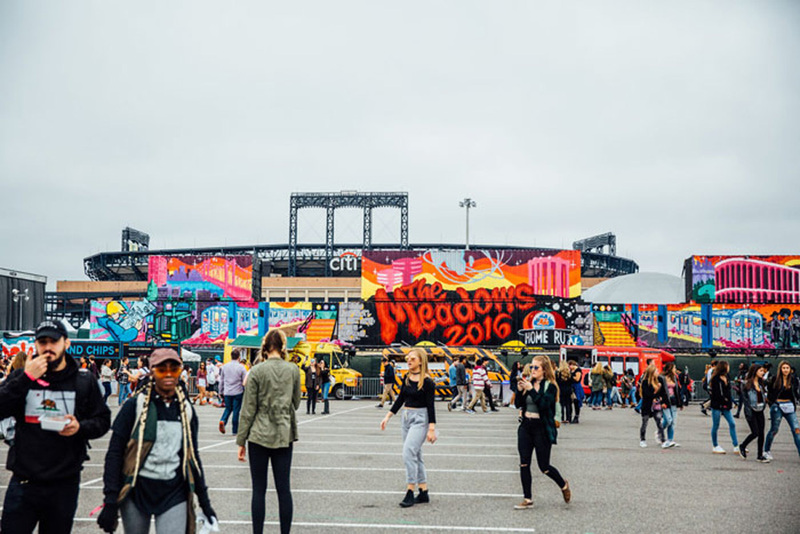 The Meadows is a relatively new music festival held at Citi Field in Queens, New York. Opening in 2016, it is produced by Founders Entertainment which also puts on The Governor’s Ball. In 2017, the festival ran from September 15 through 17 with artists such as Jay-Z, The Red Hot Chili Peppers, and The Gorillaz. Because it’s such a new festival, it is not overly crowded, making it a great option for families and kids because. Also, much like Governor’s Ball, there is a Sober Meadows substance free crowd which is a great place to bring a child around people that are sober and just happy to be there. They are also currently open to suggestions regarding kids activities for future festivals. Electric Forest Festival is a multi-genre event focused on electronic and jam bad genres. It is held in Rothbury Michigan at the Double JJ Resort. 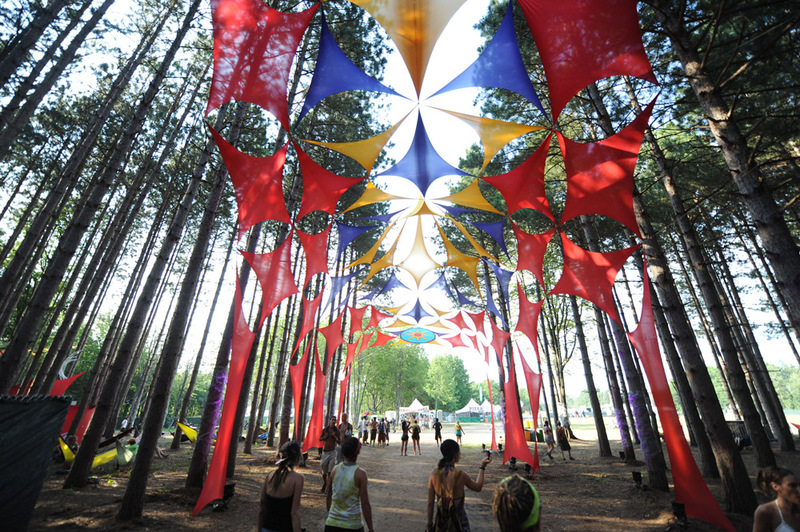 Electric Forest debuted in 2011 co-produced by Madison House Presents and Insomniac Events. With tent and RV camping, the weekend is what you make of it even if you’re accompanied by your children. Although not all of the festival may exactly be kid-friendly with some of the acts being rather intense, Electric Forest has numerous areas where families can hang out and relax. Aside from the music, there are arts and crafts stations, and numerous other performances and events to attend.